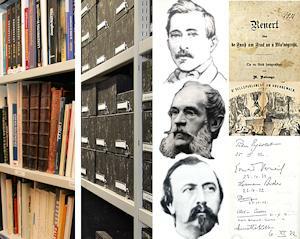 The CNL is home to an archive and research centre, as well as a library dedicated to Luxembourgish literature. We also regularly update the online Dictionary of Luxembourgish Authors. The Maison Servais hosts many readings and events, including literary award ceremonies.